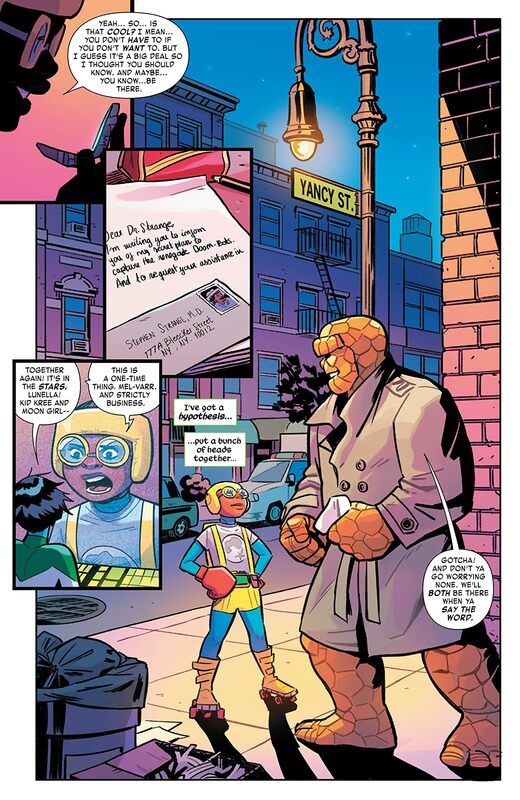 "THE SMARTEST THERE IS" CONCLUDES! 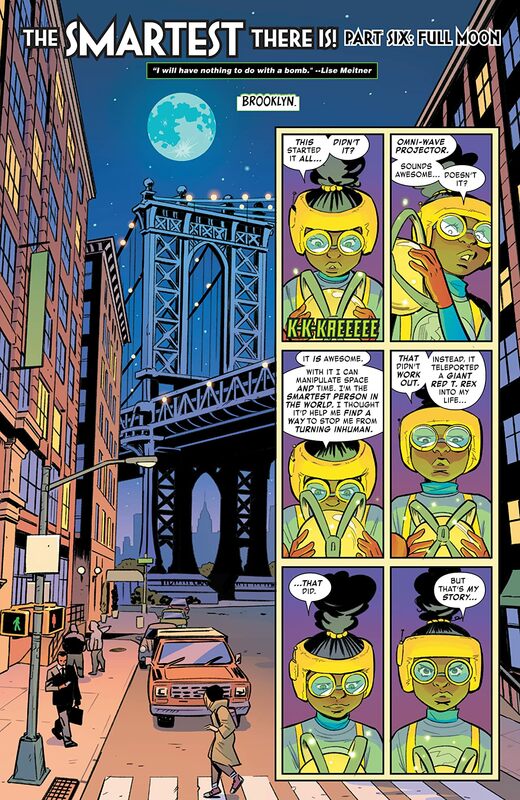 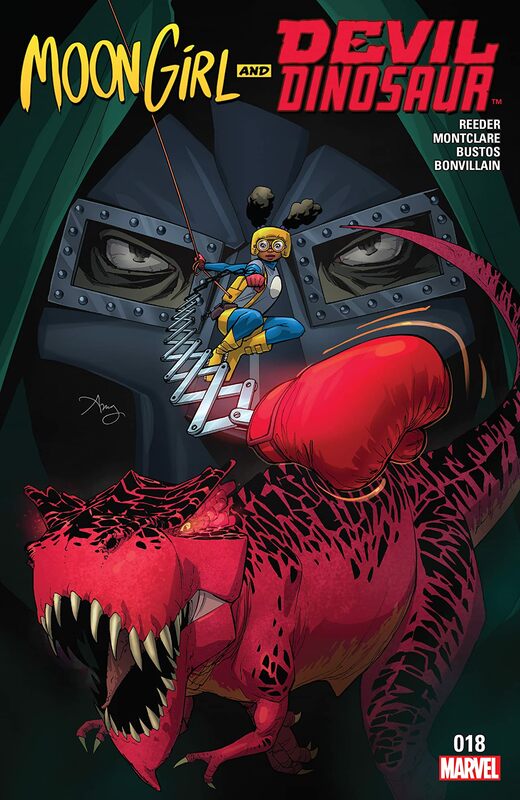 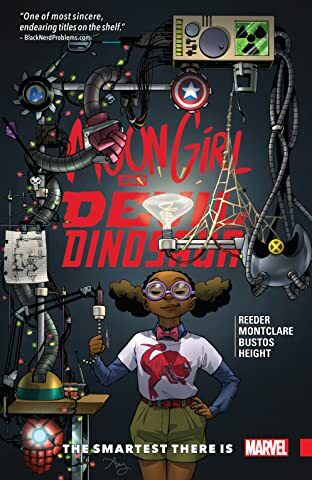 MOON GIRL has a big, red T. rex. Now she needs to pull out even bigger guns. 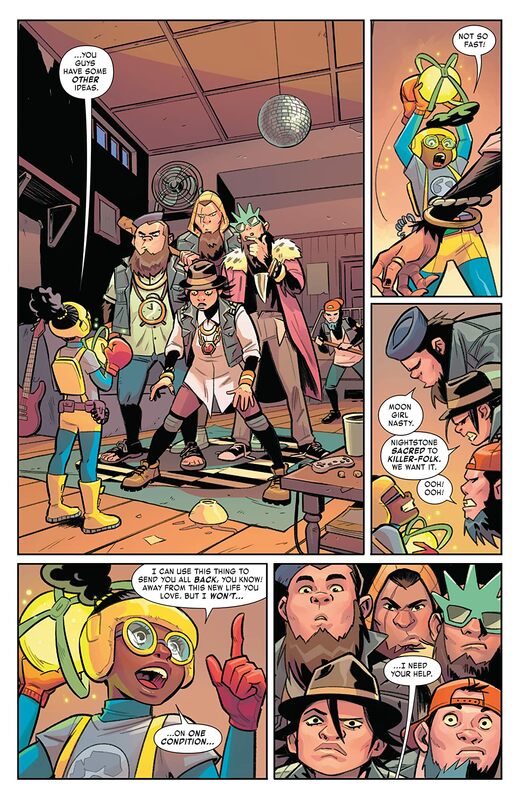 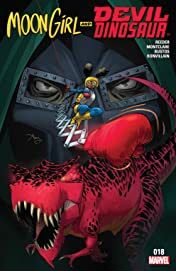 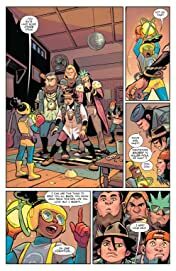 The X-MEN, MS. MARVEL, HULK, DOCTOR STRANGE, THE THING, IRONHEART, KID KREE and even a familiar gang of Stone Age savages come together to confront an enemy that can't possibly be DOCTOR DOOM!!! 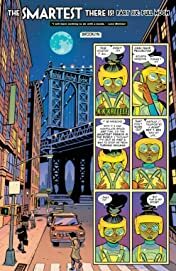 It's a battle royale as LUNELLA LAFAYETTE has a final test she needs to ace, and to prove to the world she's THE SMARTEST THERE IS!